Seas this opportunity. 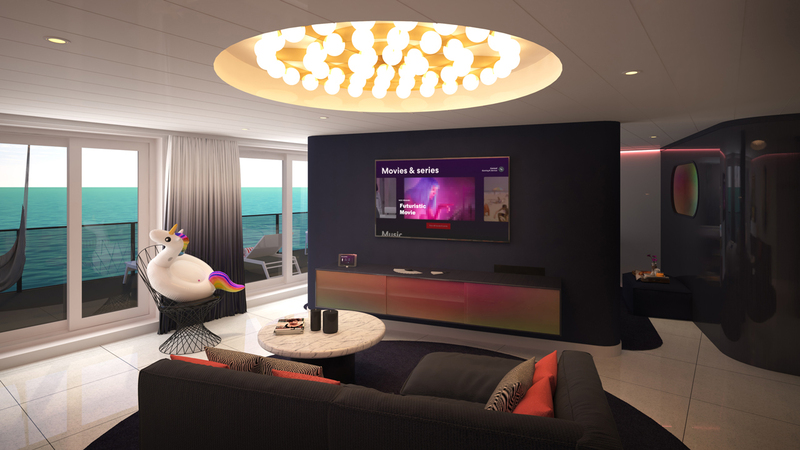 Sir Richard Branson, the founder of Virgin Airlines and its parent company Virgin Group, is venturing into the deep sea with a new cruise line called Virgin Voyages. The news of his adults-only cruise line was revealed in full detail on Monday, January 29, and it could be the perfect opportunity for future bachelorette parties and other destination-related wedding events. 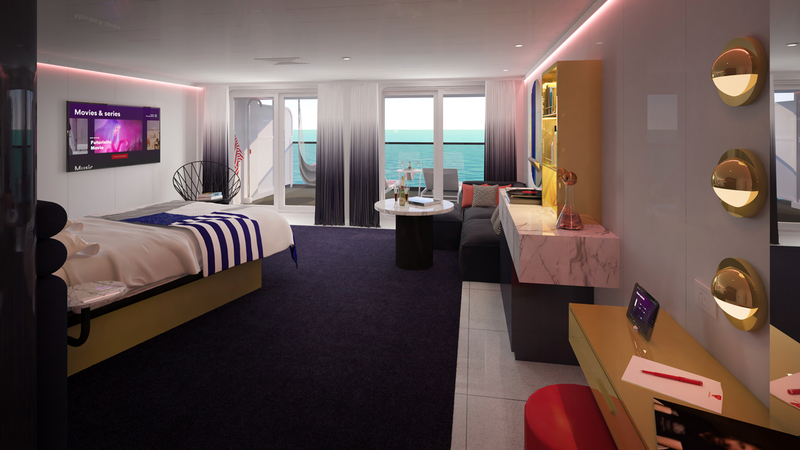 Virgin’s first ship will be named the Scarlet Lady, setting sail in 2020, and its offerings include all of the usual Virgin amenities along with a “no tipping” policy. 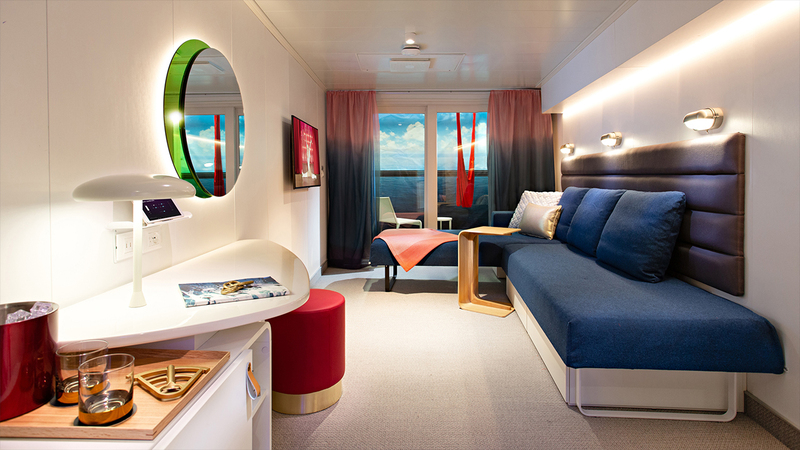 One of the most attractive draws from this new sailing experience, however, is the shape of each room—there are 1,330 cabins and 78 suites total—which allow for a more communal sailing experience. 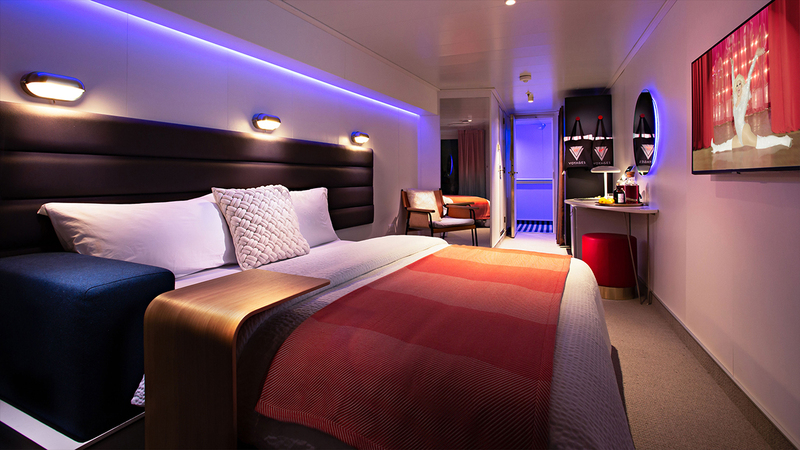 There’s also a spa, full service bathrooms and even a glam table for those who need more space to get ready before a night out (or onboard). Virgin has also removed the traditional concept of cruise buffets in favor of more boutique experiences and restaurants. 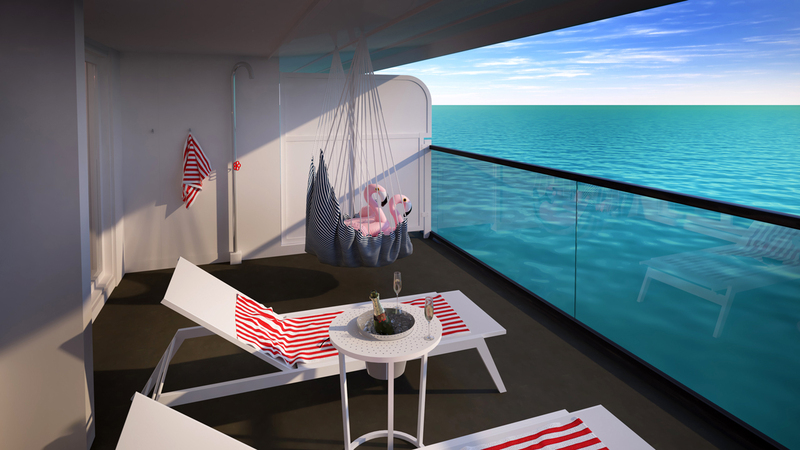 The Scarlet Lady will set sail in 2020 from Miami with several sailing itinerary options, including exploration opportunities in Cuba, Mexico and the Dominican Republic. The options include four to five nights in Cuba dubbed “Havana After Dark.” There’s also a five-night journey to Puerto Plata, where guests can surf and trek. Finally, those who want to immerse themselves into ancient heritage and underwater activities will enjoy the five-night journey to Costa Maya, Mexico, gown as the Mayan Sol. Although 2020 is a year away, these bookings will go fast when they open on February 14. Click here for more bachelorette party ideas and itineraries, and secure your ideal wedding vision by starting with The Knot’s Style Quiz, here. 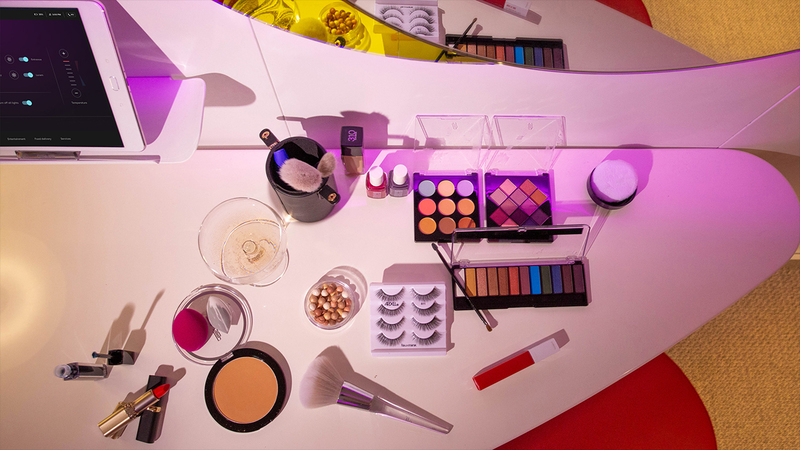 Be the first to comment on "Virgin Airlines Reveals Its First Ever Cruise Line and It Could Be a Fun Alternative for Bachelorette Parties"